It’s not much of an interest rate hike, granted (only 0.25%), but nonetheless, let’s ponder this question: why does the Federal Reserve even exist in the first place? In other words, why can’t the U.S. Treasury Department print and distribute America’s money? . Why does the money need to be handled twice: once by the U.S. Treasury and then afterwards by the Federal Reserve? Why can’t the U.S. Treasury do the things that the Federal Reserve currently does, as Thomas Edison once asked? After all, what is the purpose of a treasury? To control the money. 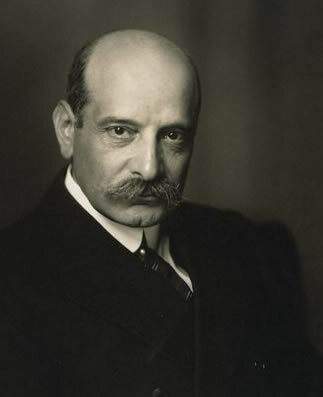 The Federal Reserve system is the nugget of a clever plan: it was set up by the Jewish banker, Paul M. Warburg, so that history’s money magicians (i.e., Jews) would control America’s money by default . Not only do they control America’s money, but they also control America’s interest rates, which effect everyone in America, rich and poor alike. Since America is the most powerful country on earth, those who control our money have massive power.